A special 50th Anniversary Edition of the classic Brown Bear, Brown Bear, What Do You See?, complete with audio CD read by Gwyneth Paltrow. 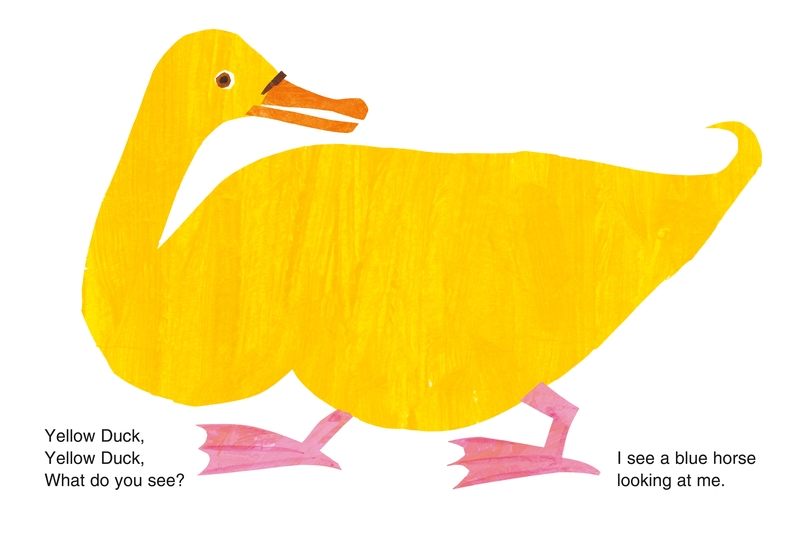 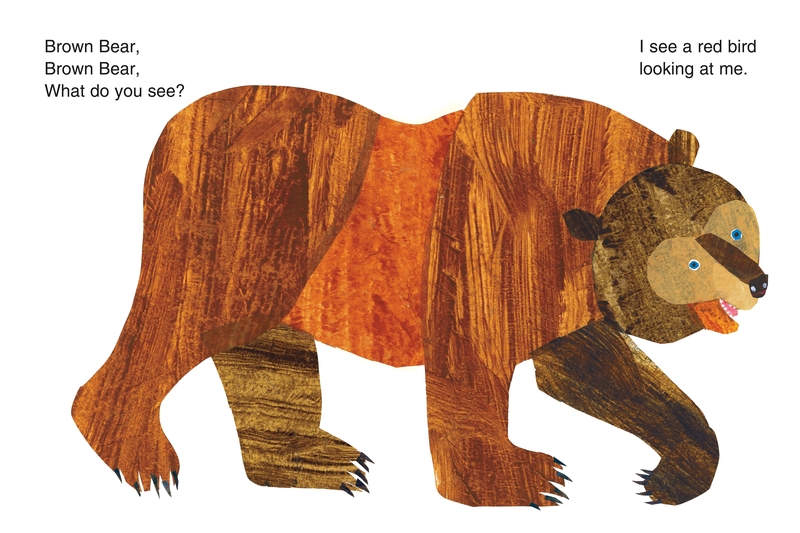 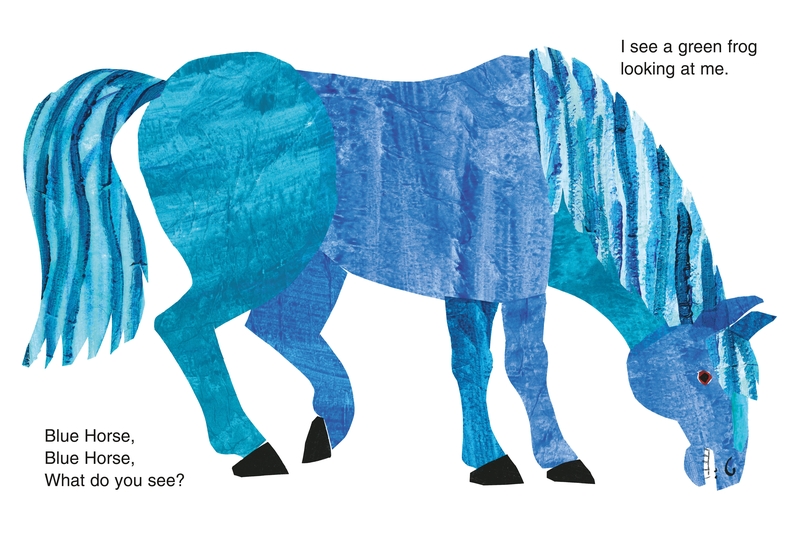 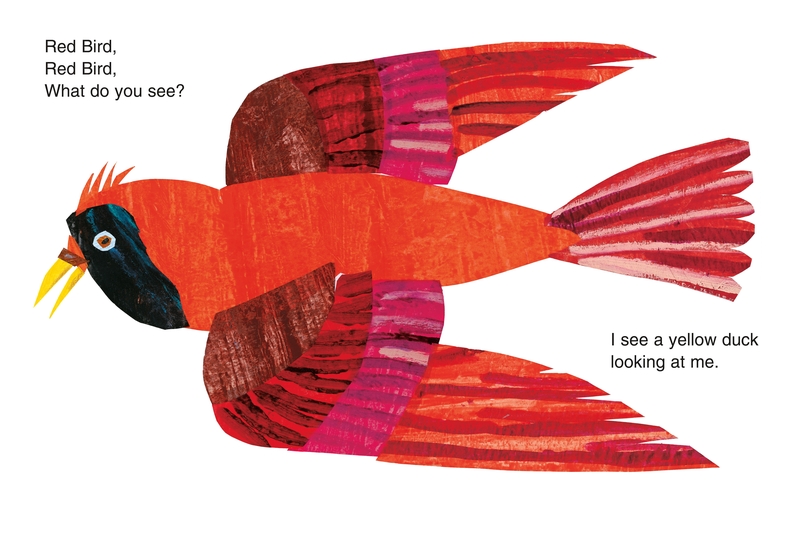 Fifty years ago, Bill Martin Jr and Eric Carle collaborated on their first book together, Brown Bear, Brown Bear, What Do You See? 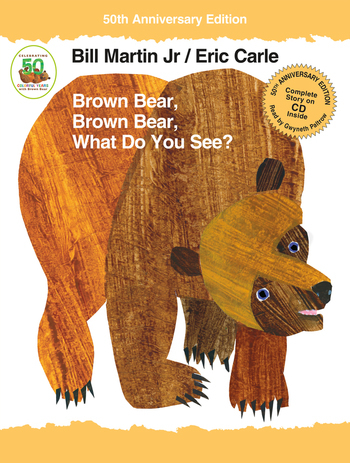 Since then, Brown Bear has become a perpetual favorite for generations of teachers, parents, and children.